We carry all your venting needs from wood, pellet and gas venting, including liner kits. 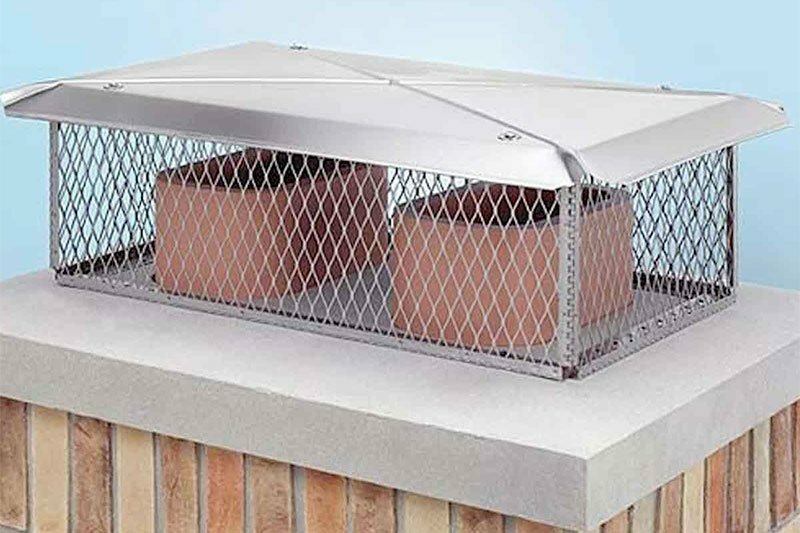 We stock a variety of chimney caps and can custom make any size. Call us today for a free price quote. 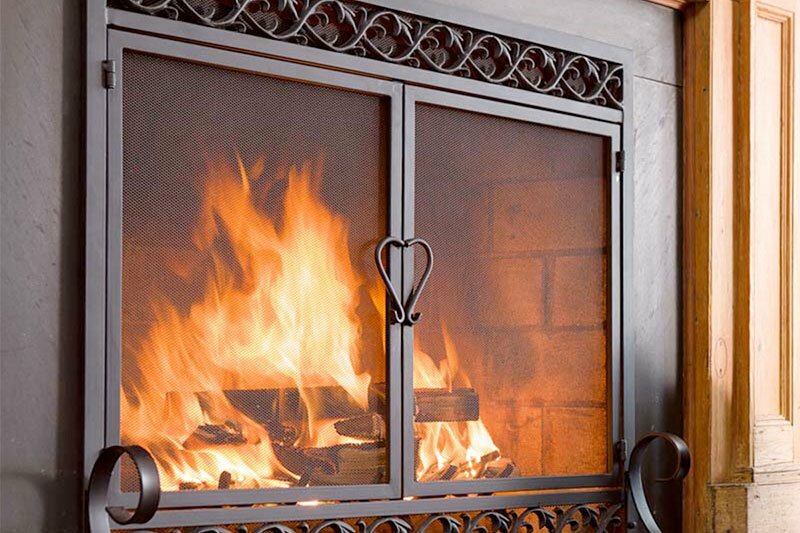 Is it time to redecorate your fireplace? 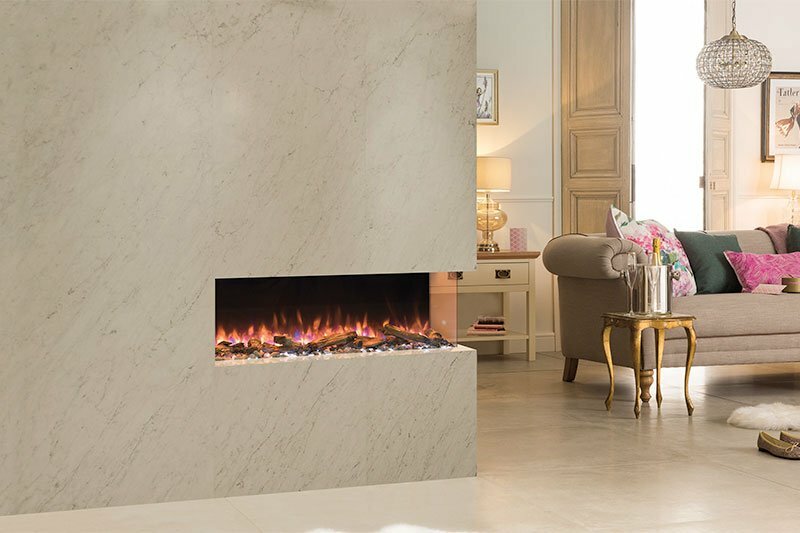 Do you constantly feel a draft in the room where your fireplace is? When you have a fire do sparks pop out onto your hearth or carpet? If you answered yes to any of these questions, then you might need a new fireplace door or screen set. Give us a call today and let the pro’s come out and perform a free on site consultation to determine what is right for you. With screens and doors coming in all shapes and sizes as well as custom ordering options, we can definitely solve your hearth needs! Pre-fab hearth pads offer a cheap and effective solution to provide required floor protection for your hearth product. 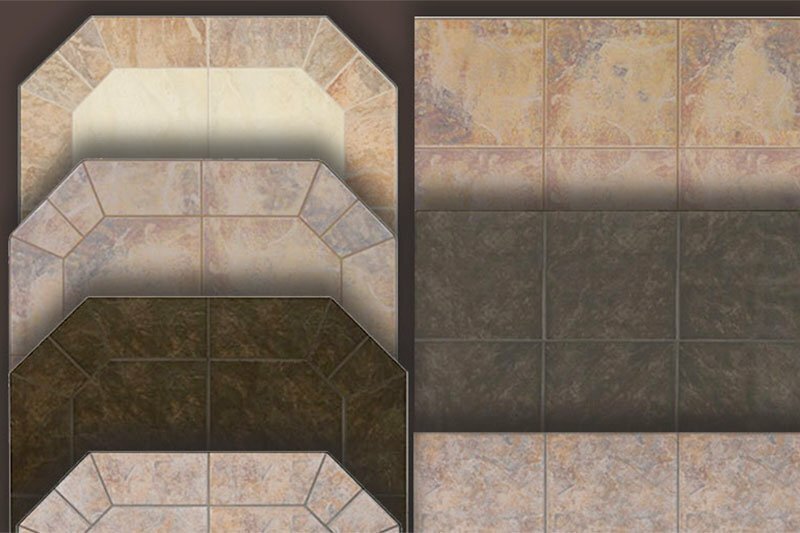 Hearth pads come in all different colors, shapes, sizes and can be custom made to your specifications. Add the ease of a remote control system to your new or existing fireplace that can be thermostatically or manually set for your desired comfort level with a push of a button. Remote control thermostats are affordable, easy to install and can turn your fireplace or stove into an efficient zone heating appliance. Call us today for pricing.